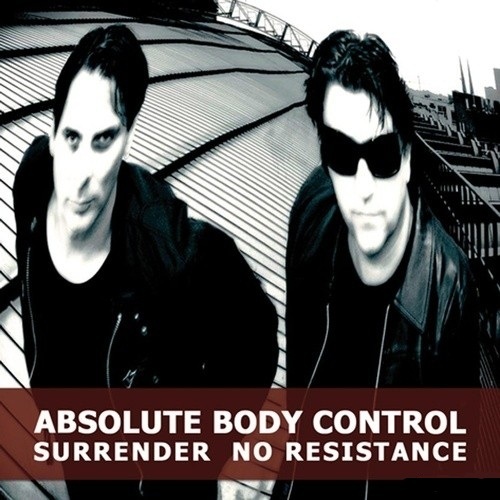 A brand new Absolute Body Control EP "Surrender No Resistance" with 6 tracks, including unreleased material and remixes from Covenant, Millimetric, Crash Course In Science and Amictric has been released on 27 May. Absolute Body Control will combine the "Sorrow" and "Surrender No Resistance" EPs for a special vinyl album release called "Mindless Intrusion", on the 'Minimal Maximal' label in a limited edition of 500 hand numbered copies and scheduled for July 2011. ABC appears with the exclusive "Surrender No Resistance - MassDefect Remix" on Electro For Japan 2011 on Band Camp. All the money for each download is instantly transferred via PayPal to orders soundispatch com for the "Minakami Blue Monkey Rescue Fund".